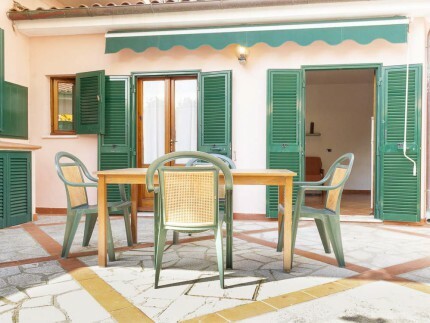 Casa Bartolomea 13 is a Two room apartment located in Marina di Campo, on Elba Island, a short distance from the pedestrian street and the long golden sandy beach, part free and part privately managed, with bars, seaside restaurants and children’s play areas. 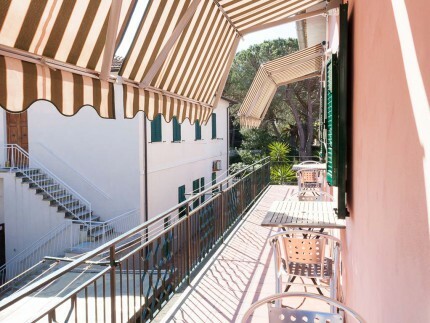 Casa Bartolomea 13 is located on the ground floor of a small building, in a strategic part of ​​the centre: just 30 metres from the beautiful beach and the historic centre. 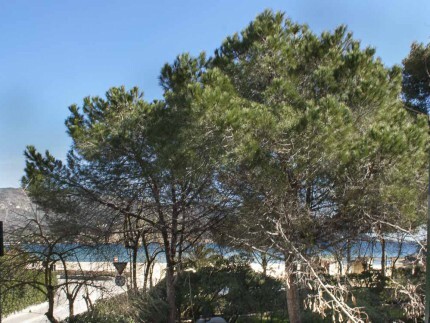 The apartment, which features air conditioning in both rooms, consists of a living room with kitchen, a double bedroom with a third bed, a bathroom with a shower cubicle and a second, small bathroom. Outdoor area with a table and chairs.